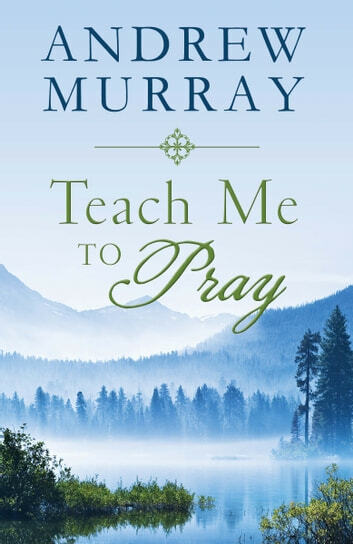 If you enjoy a book of substance, you’ll love Teach Me to Pray—a collection of carefully excerpted devotionals from the writings of Andrew Murray. One of the world’s foremost authorities on the deeper Christian life, Murray wrote scores of insightful books through the late nineteenth and early twentieth centuries. 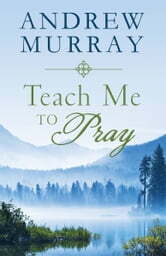 Teach Me to Pray brings together 180 selections from Murray’s writings, addressing issues like the Holy Spirit, faith, obedience, love, and more. Text is lightly updated for ease of reading. For a substantial yet never overwhelming devotional experience, turn to Teach Me to Pray—and enjoy the refreshing truths of God from a giant of the Christian faith.